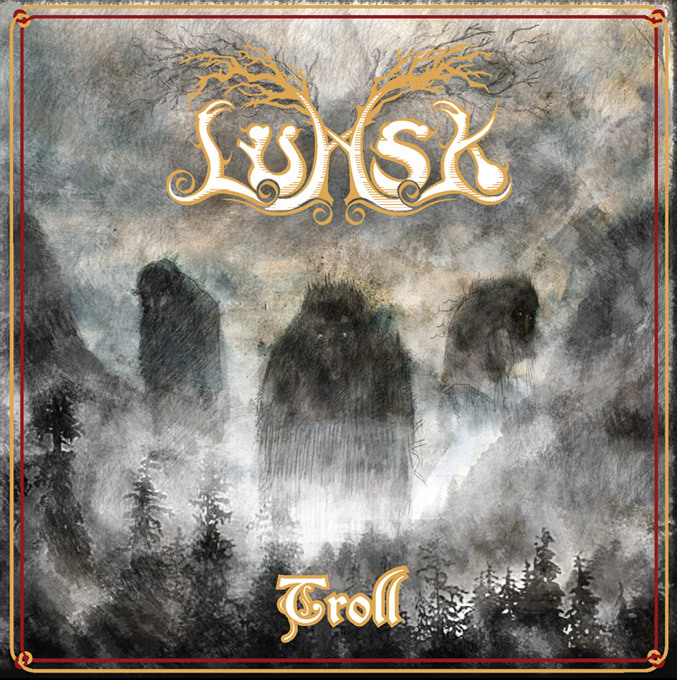 Troll is the second full-length album by the Norwegian folk metal band Lumsk. It was released on June 6, 2005 by Tabu Recordings. The songs tell different stories about trolls and spirits in Norwegian folklore.